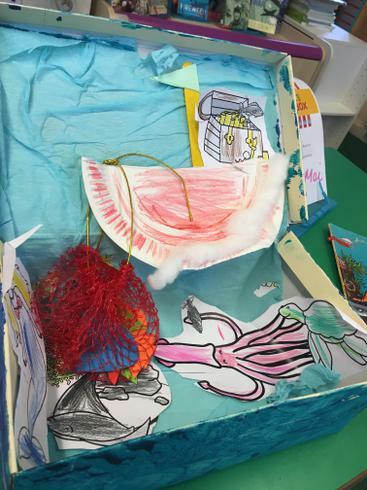 Nellie-Mai worked very hard on her 'Book in a Box' with Mrs Lofthouse! 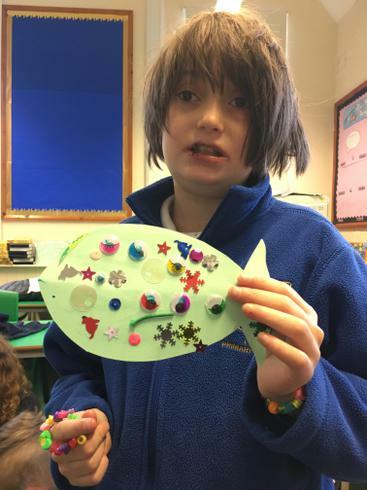 Star Piece: Nellie-Mai discussed the story in great detail and we could tell she had really enjoyed reading it. 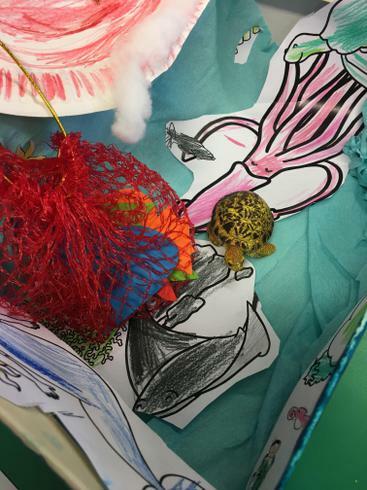 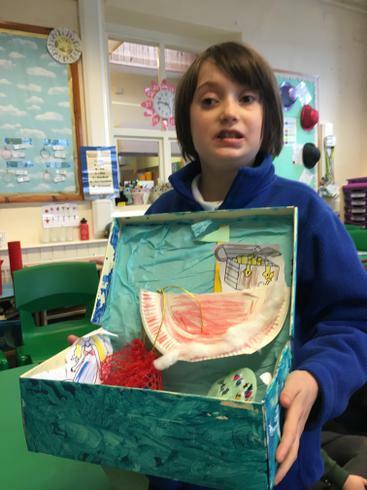 She wrote a poem about Tiddler, made a fish boat and a net and even included other characters from the story in her box.